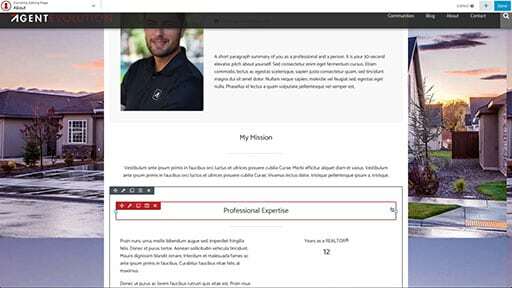 Use the TK Designer page builder to construct an about page for you or your real estate team. 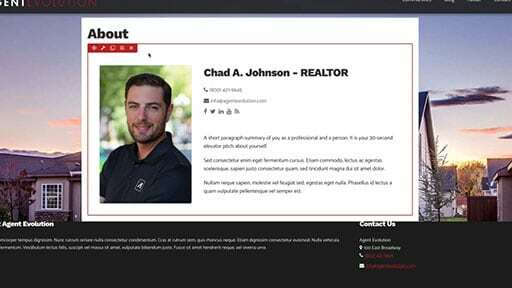 Add images, contact information, NAR designation logos, and more to tell the story of what makes you special. 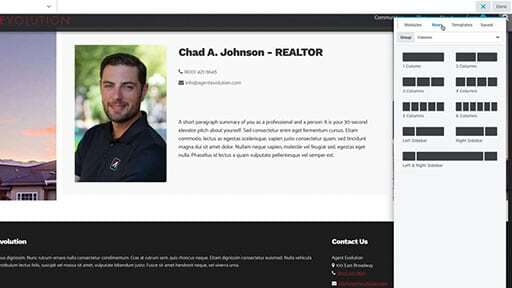 Add the real estate agent’s photo, name, contact information, and a short introduction to a row using TK Designer. This lesson uses shortcodes to display contact information. 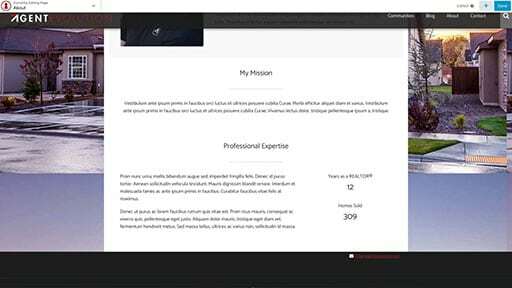 Use heading, separator, and text editor modules in TK Designer to add a mission statement to an About page. Duplicate the heading and separator created in the previous lesson, and edit for this new section. Drop in number counters to add movement to the website. 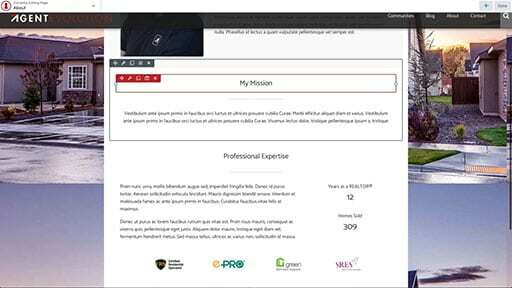 The TK Designer provides an easy way to insert NAR designation and certification logos on to the About page. Duplicate the mission statement section from a previous lesson and modify it for a section to share personal information. 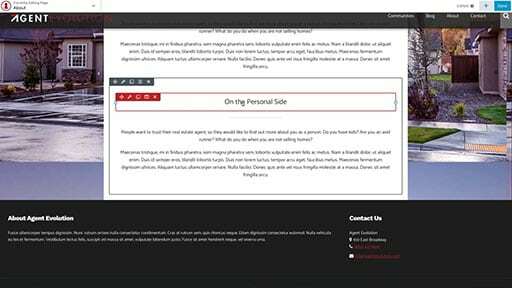 Finish the About page with a contact form using Gravity Forms.